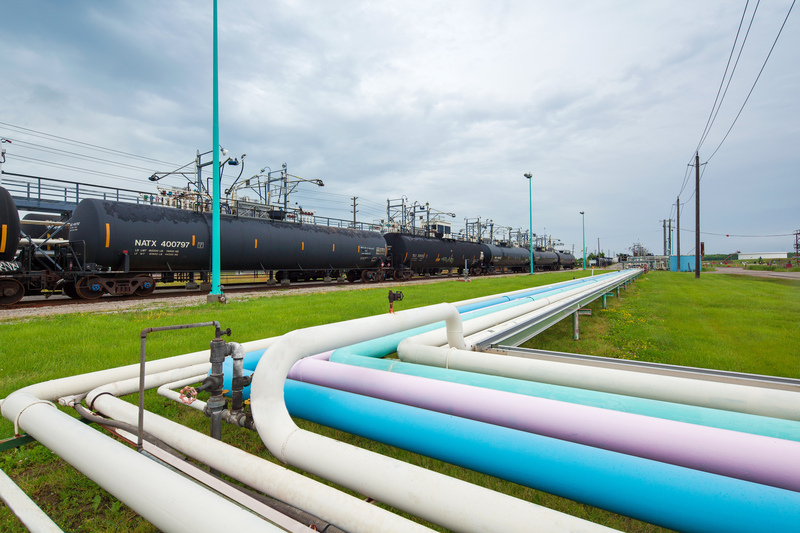 The Canadian Energy Pipeline Association recognizes that pipelines are a safe and efficient means of transporting large quantities of crude oil and natural gas over land. The combination of pipelines, rail and truck help our industry connect customers with the energy projects they need. 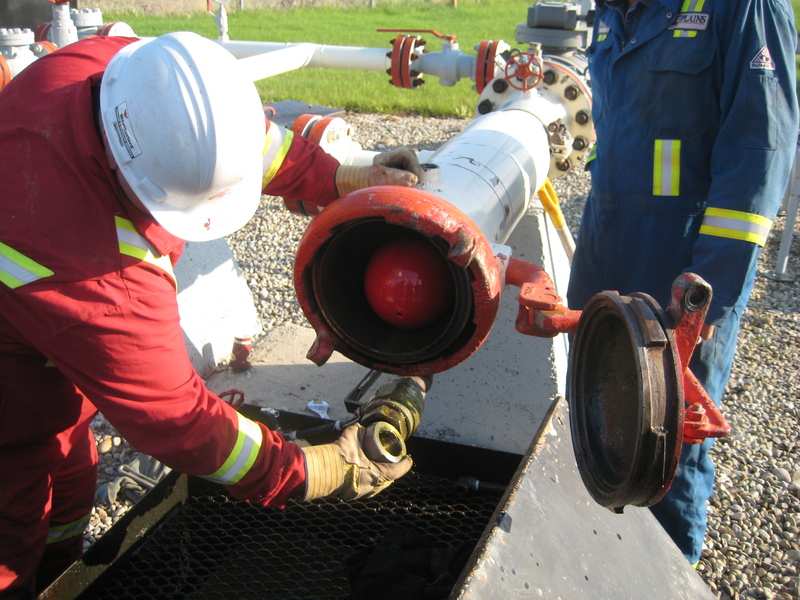 Plains Midstream Canada (PMC) owns 8,100 km of pipeline in North America, and with the ownership of those assets comes responsibility for inspection, maintenance, and repairs. PMC’s Asset Integrity program was developed to proactively protect our pipelines and facilities to foster safe operations. 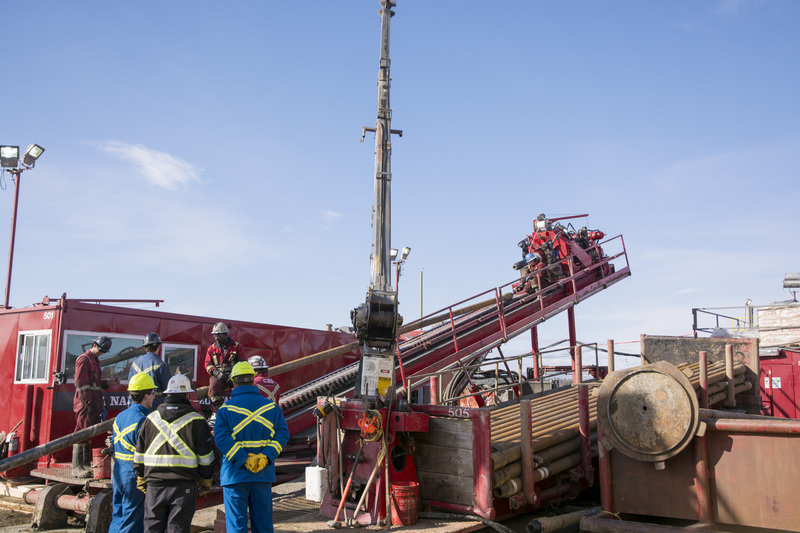 Our dedication to the most stringent regulatory requirements and industry best practices is integral to the health and safety of the communities and environment where we operate. For more information on Pipeline Safety, visit The Canadian Energy Pipeline Association. If you have any (non-emergency) questions about our pipeline systems or facilities, please call our community response line at 1-866-670-8073 or email us. Learn more about how PMC seeks the highest level of integrity throughout the entire pipeline lifecycle. Horizontal Directional Drilling has the benefit of going underground without disturbing wildlife or the environment. This method is an industry best practice. Pressure vessels and piping systems are a primary focus of PMC’s Facility Integrity program. PMC is working with industry leaders and peers to improve best practices through collaboration and knowledge sharing to drive improvements when it comes to safety and environmental protection. The management of process safety is the primary approach for establishing the safe operations required to manage high hazard processes.